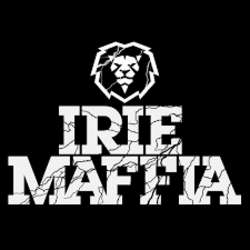 Irie Maffia is a Hungarian pop band formed in Protected content . Their music is based on reggae and dancehall, which they blend with hip hop, funk and rock. The band’s first Protected content will be held on 9th of February in Akvarium Klub. The concert is dedicated for two occasions: the Carnival season and the singer’s Sena’s birthday. Therefore, you can wear your carnival mask and/or costume. Buy your ticket in advance. They are available for HUF Protected content HUF Protected content . The exact meeting time and the point will be agreed later.